These deep deals last for today only. It seems like there's always some sort of deal on portable storage, but rarely are there so many options in the same place as today's huge one-day SanDisk sale on Amazon. With deals on everything from flash drives to micro SDXC cards, there are some solid storage options no matter what you're looking for. If you want a ton of storage all in one place, you can get the SanDisk 1TB Extreme Portable SSD for $250, its lowest price ever and a full $100 off its list price. Built for high-res photos and videos, this SSD features read speeds of up to 550 MB/s. It's also small at just 3.8 x 1.9 x 0.3 inches, making it easy to take along wherever you go, and its rugged design means it should be able to withstand most bumps, drops, and spills. 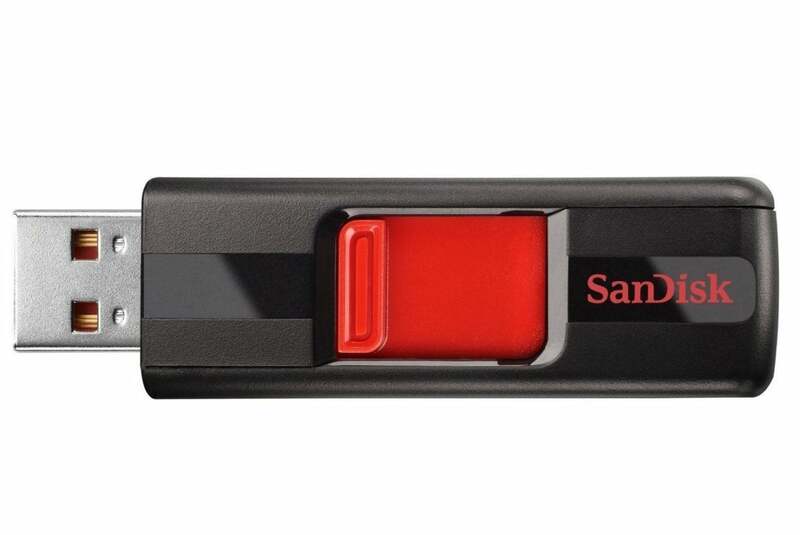 On the other end of the offerings is the SanDisk Cruzer CZ36 64GB USB 2.0 flash drive, on offer for $10. That's $30 below its $40 list price and the lowest we've seen it. It's a solid amount of storage at its price point, and is highly rated based on its reliable performance and durability. There are tons of other options over on Amazon, including USB 3.0 flash drives and speedy Class 10 SD cards ranging from 64GB for $15 (a $9 discount) to 400GB for $160 ($90 off MSRP), with all sorts of other capacities in between. Whatever portable storage solution you're looking for, it's worth checking out Amazon’s one-day SanDisk sale. 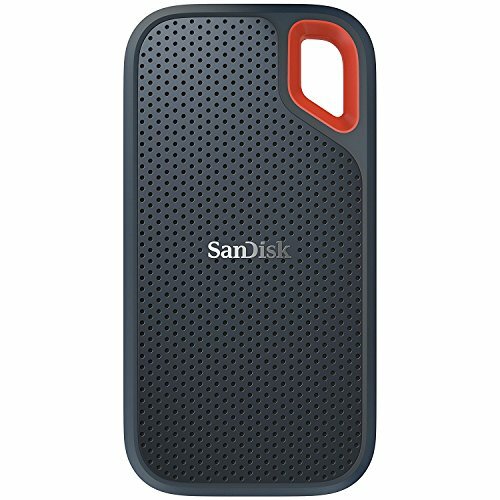 This story, "Flash drives, SD cards, and external hard drives are cheap in Amazon's one-day SanDisk sale" was originally published by PCWorld.